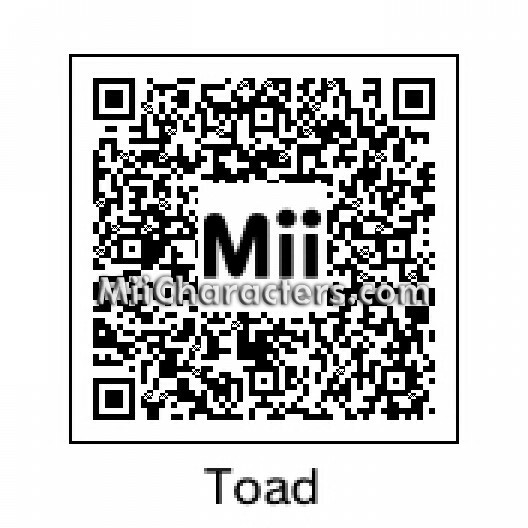 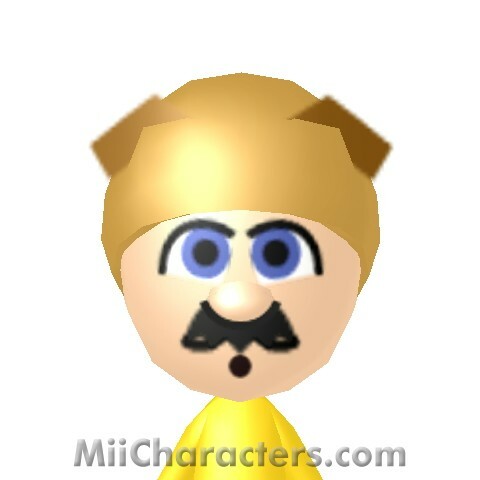 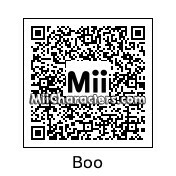 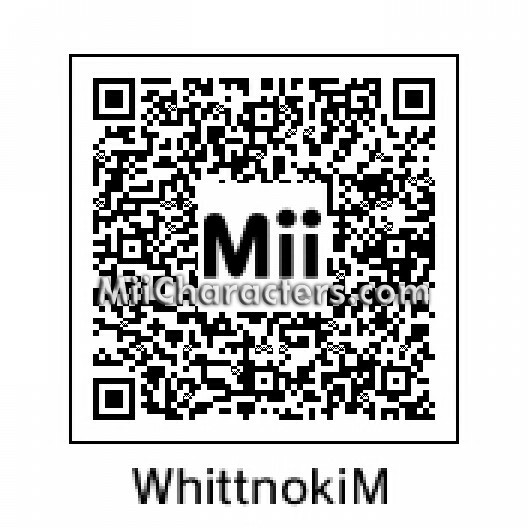 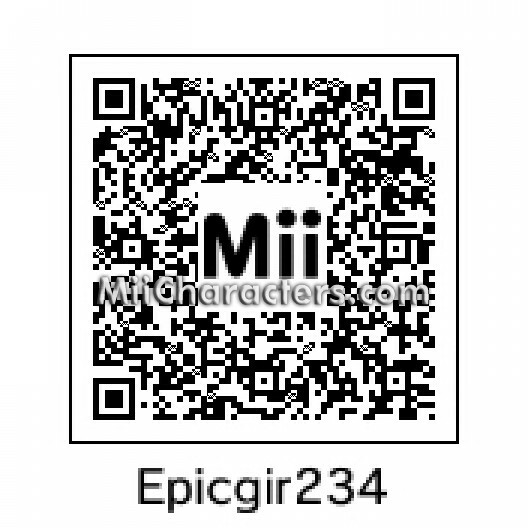 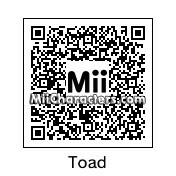 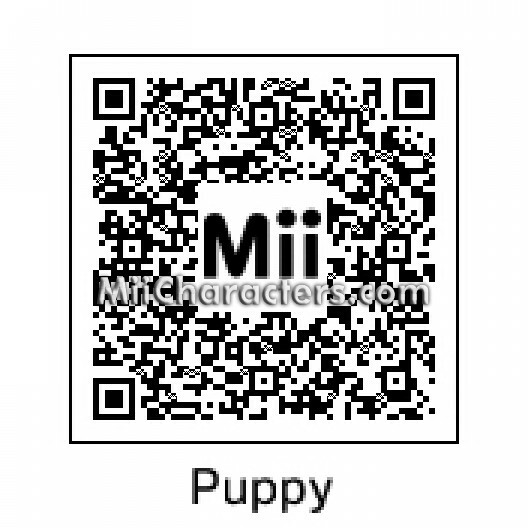 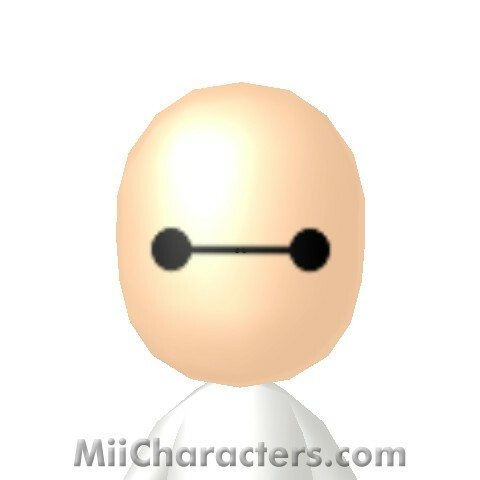 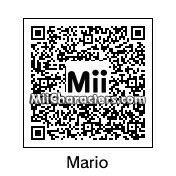 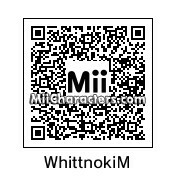 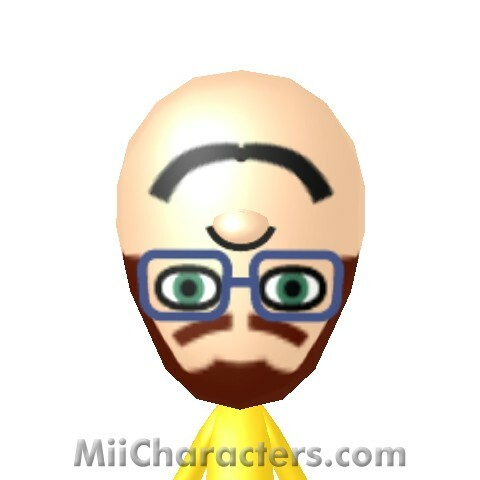 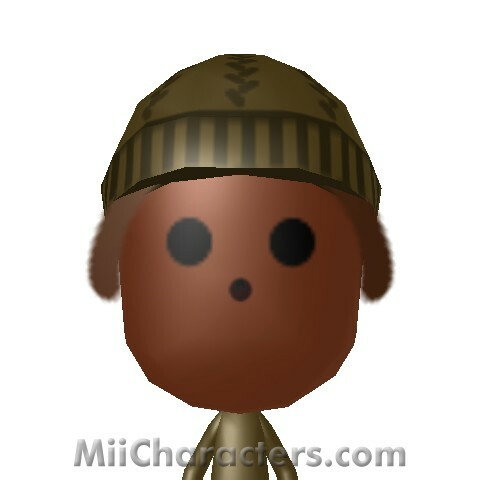 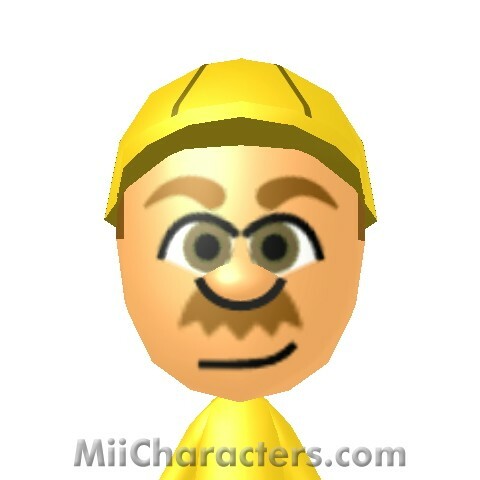 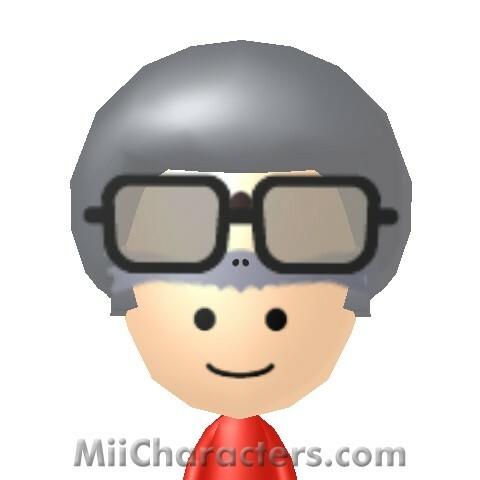 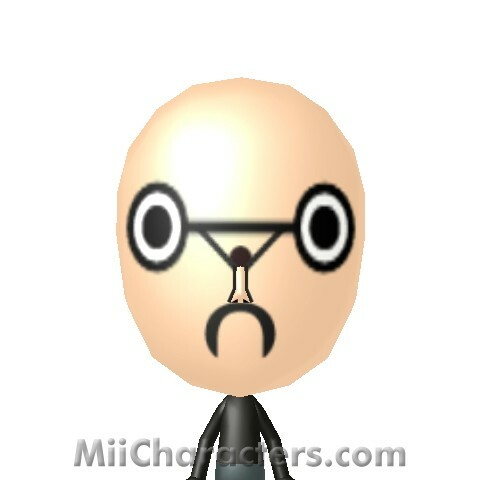 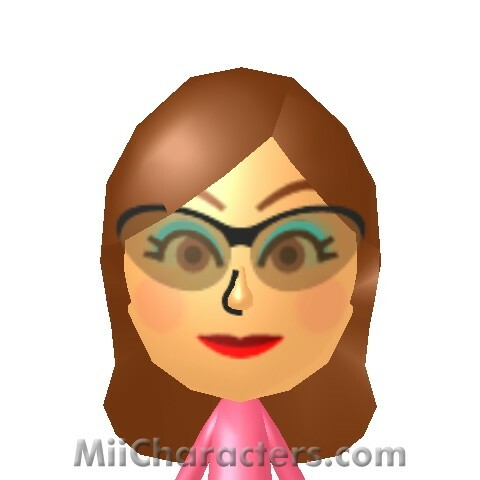 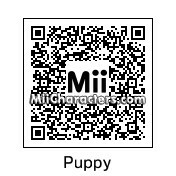 Mii creator. 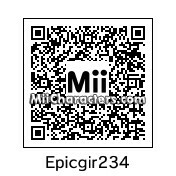 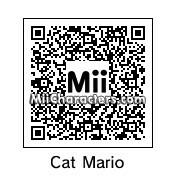 Enjoys playing video games. 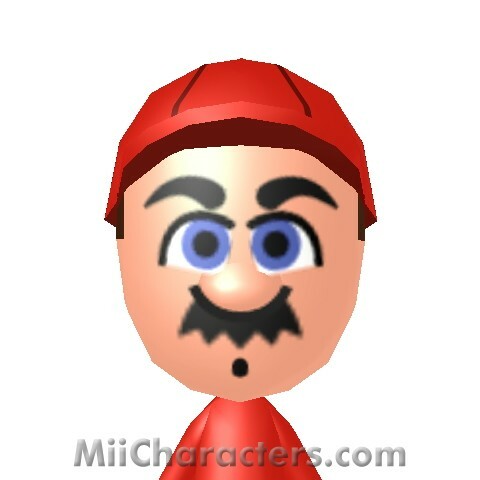 Usually online on Mario Kart Wii. 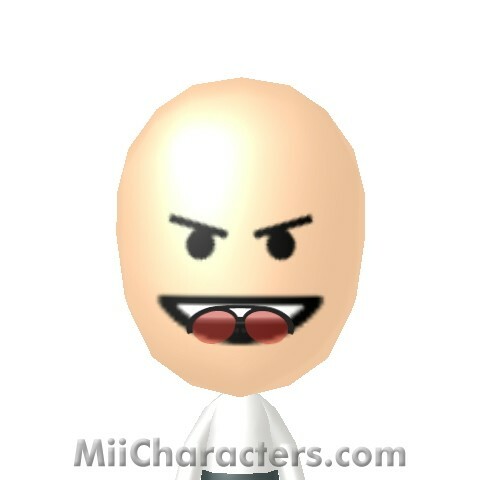 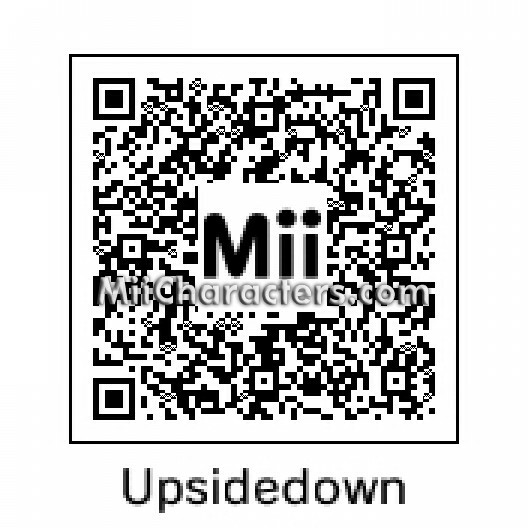 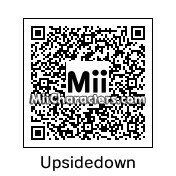 This Mii's face is upside down. 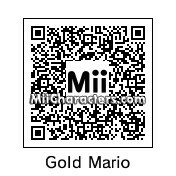 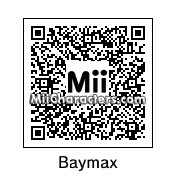 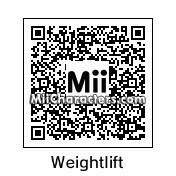 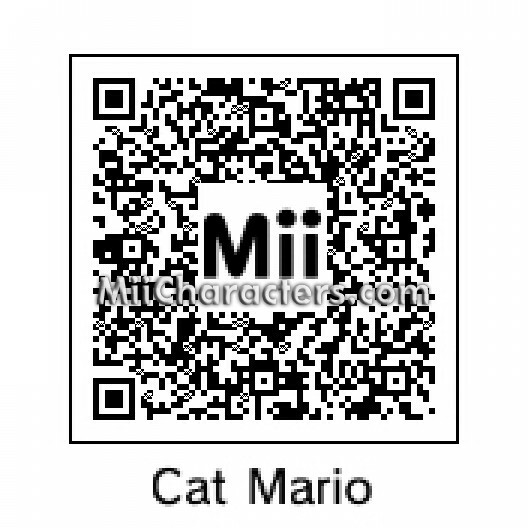 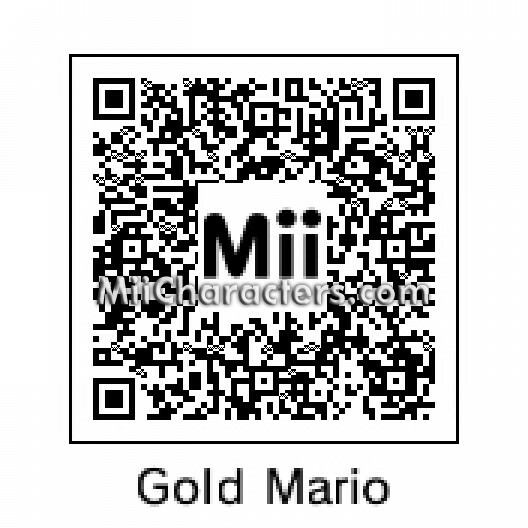 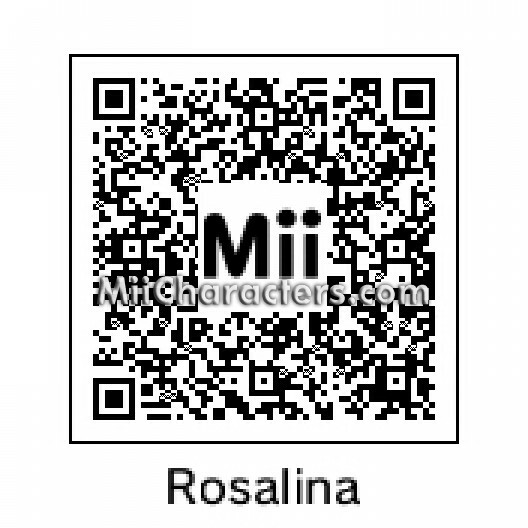 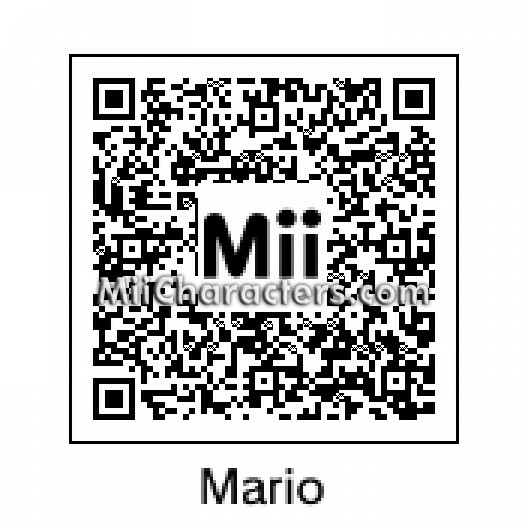 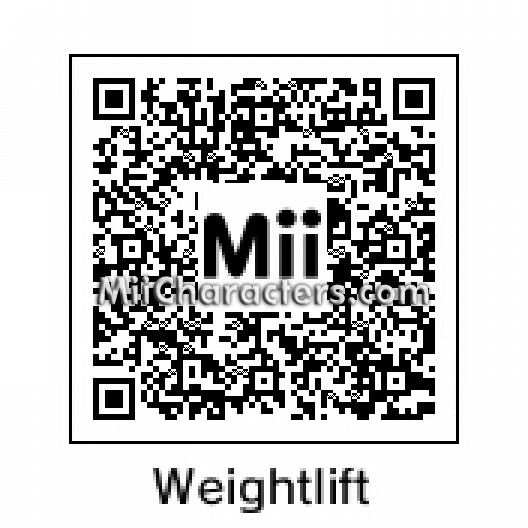 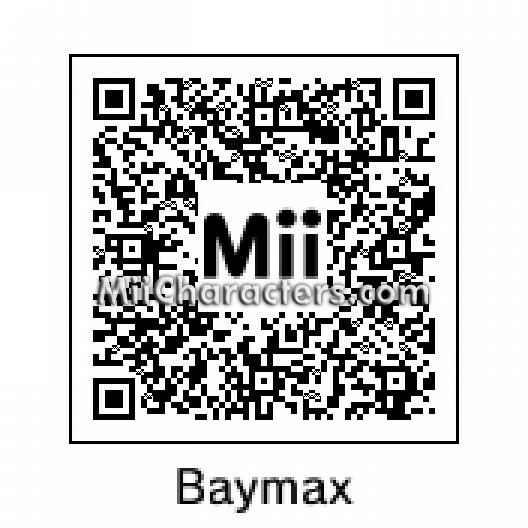 The face of this Mii shows someone lifting weights. 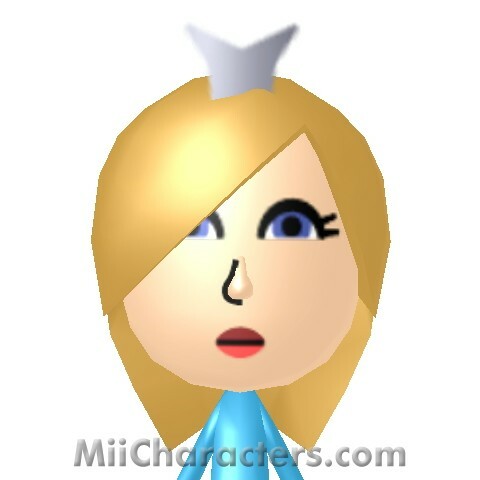 The mother of Luma's from Super Mario Galaxy. 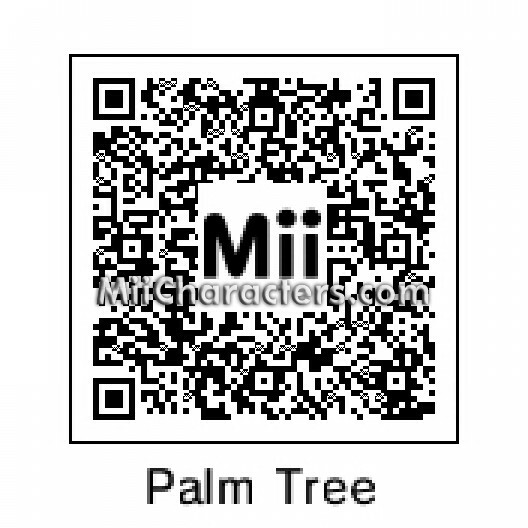 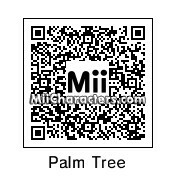 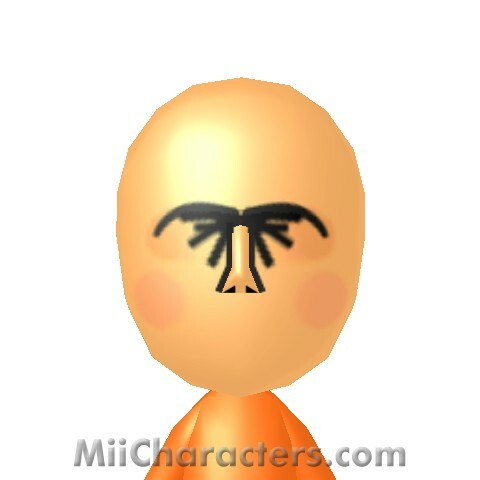 The face of this Mii shows a palm tree in the sunset. 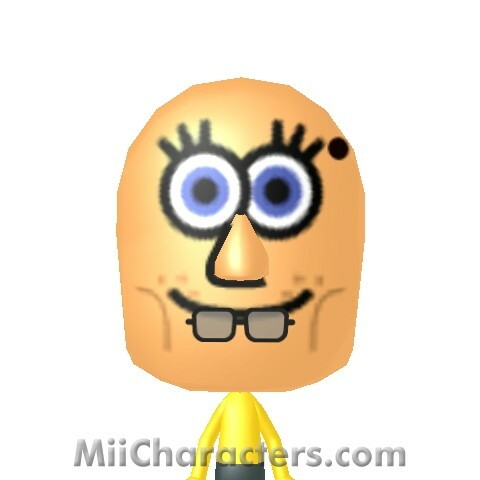 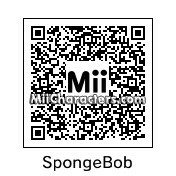 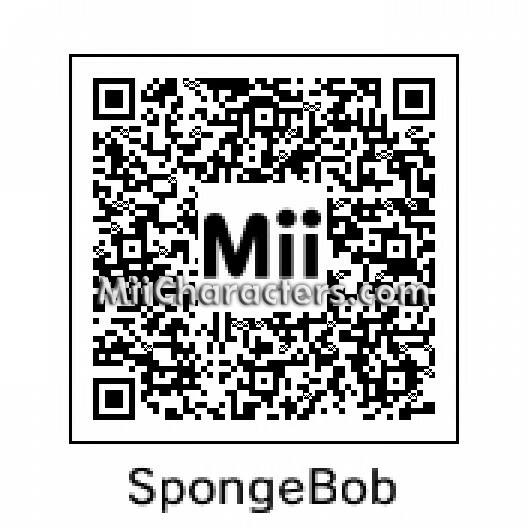 The talking sponge from the TV show "SpongeBob SquarePants". 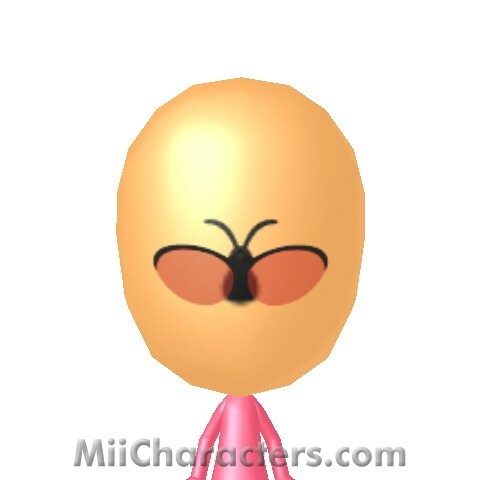 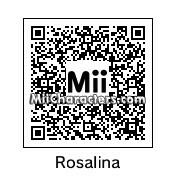 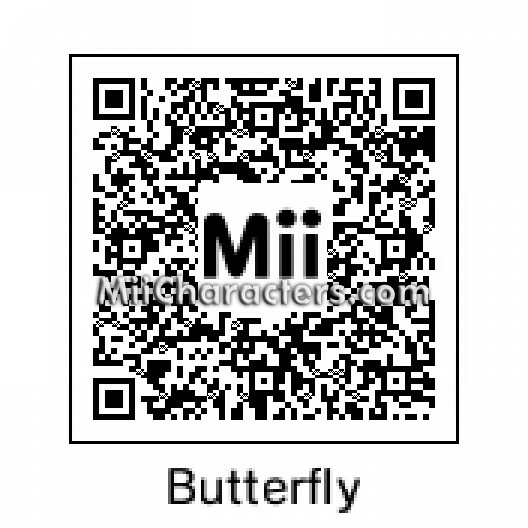 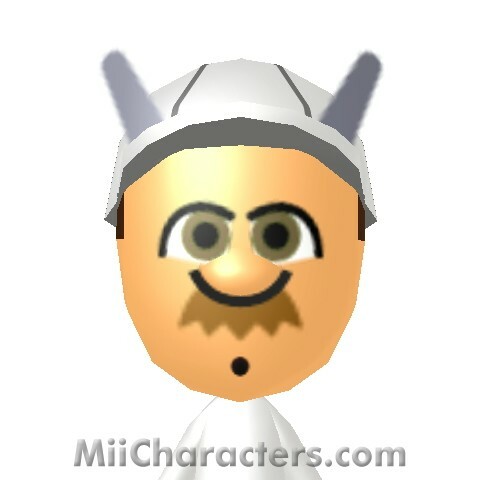 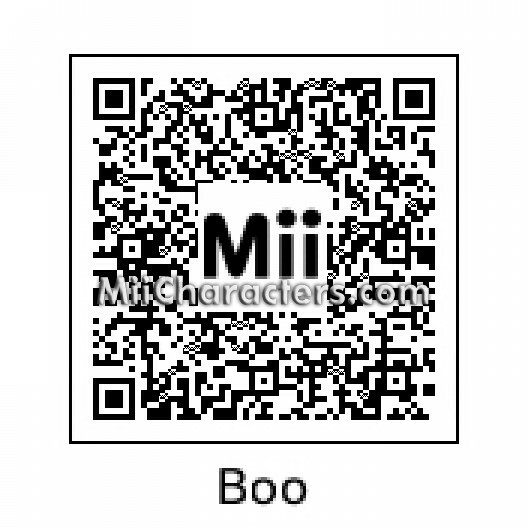 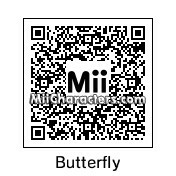 A butterfly on the face of a Mii.